As you are aware, this is a very important year for girls in Shell as they will both sit their GCSE examinations and decide on their KS5 programs of study. I am writing therefore to tell you about a number of key academic dates. 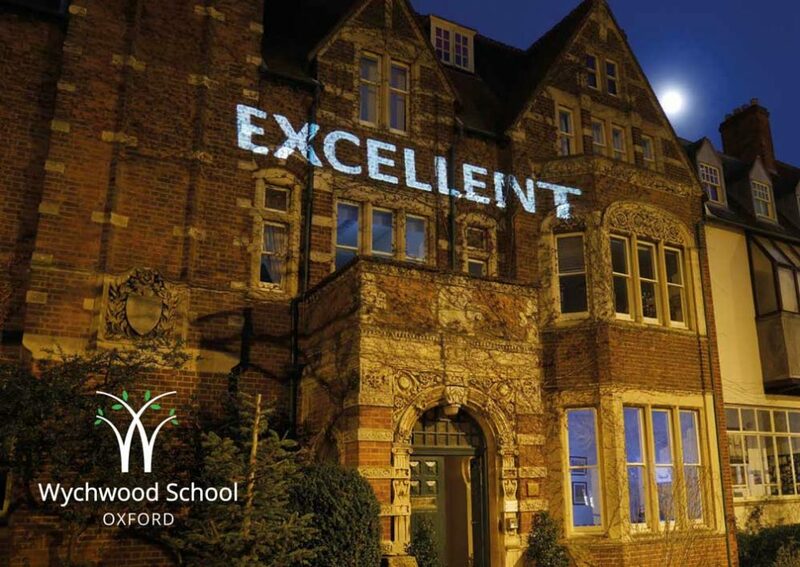 The Wychwood Sixth Open Evening is on Thursday 1st November at 6.30pm in the hall. This is an excellent opportunity for girls in Shell to start thinking about what subjects they might like to study beyond GCSE. It is also an invaluable chance to hear about the courses on offer from staff and current students as well as about life in Wychwood Sixth. Parents will receive the Wychwood Sixth Curriculum booklet on this evening to inform their discussions about subject choice. Further advice will be offered towards the end of Michaelmas term in the form of an individual interview in which all girls in Shell will have an opportunity to discuss their initial ideas about their KS5 courses. This will then go to subject staff for their input and advice, and finally discussion will take place with parents during the Shell Parents’ Evening on Thursday 31st January, 2019 at 5.30pm. This is an extremely valuable Parents’ Evening as girls will have just sat their mock examinations (Monday 14th January – Tuesday 22nd January) and these will provide additional information to inform decisions about KS5 courses as well as what steps your daughter can make to improve her progress even further before the summer examinations. I would like therefore to invite you to both the Wychwood Sixth Open Evening on 1st November and the Shell Parents’ Evening on 31st January. The staff very much look forward to meeting you at these events but if you have any concerns or questions at any time, please contact the appropriate person straight away.